Love to build small cabinets? 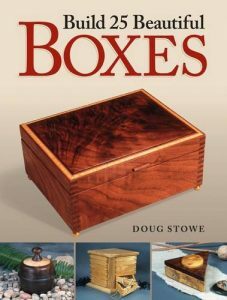 If you’re like most woodworkers, these ever-popular projects are at the top of your list – and so should Building Small Cabinets, the must-have companion video to the book by the same name. 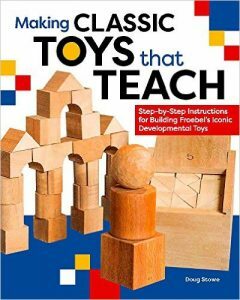 Spend 90 minutes and learn from one of the best. 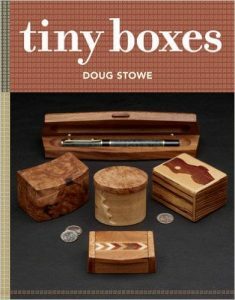 Author Doug Stowe is 30-year woodworking professional, teacher, and award-winning writer. 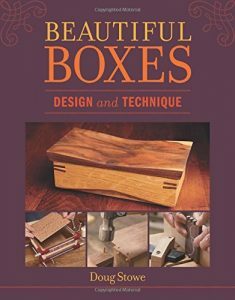 In this engaging video, he walks you through a variety of essential cabinet-making techniques – advice you can apply to every project you do from now on. Beautiful cabinets inspire and challenge. 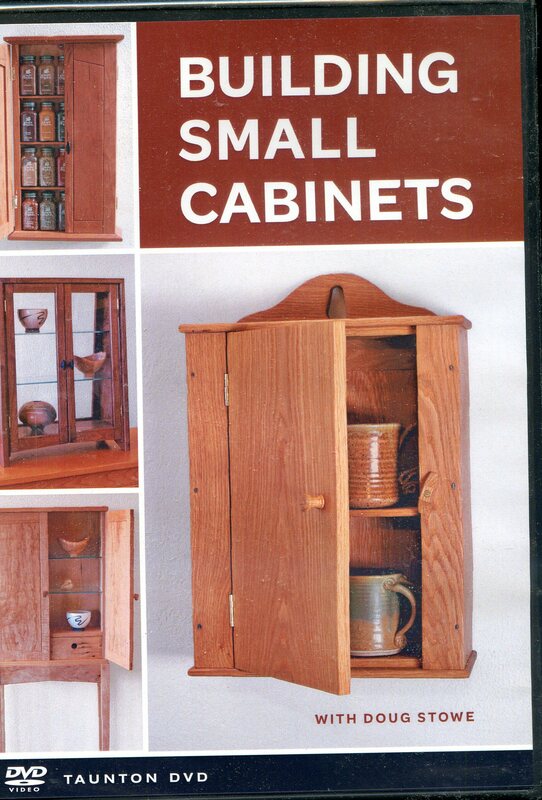 Suitable for novice to advanced woodworkers, Building Small Cabinets DVD features a variety of practical storage and display cabinets, all of which can be customized. 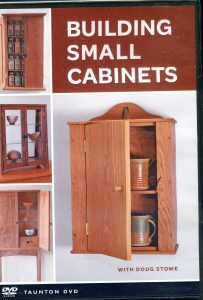 Order your DVD today and learn how to build exquisite, small cabinets that reflect your skill and creativity.